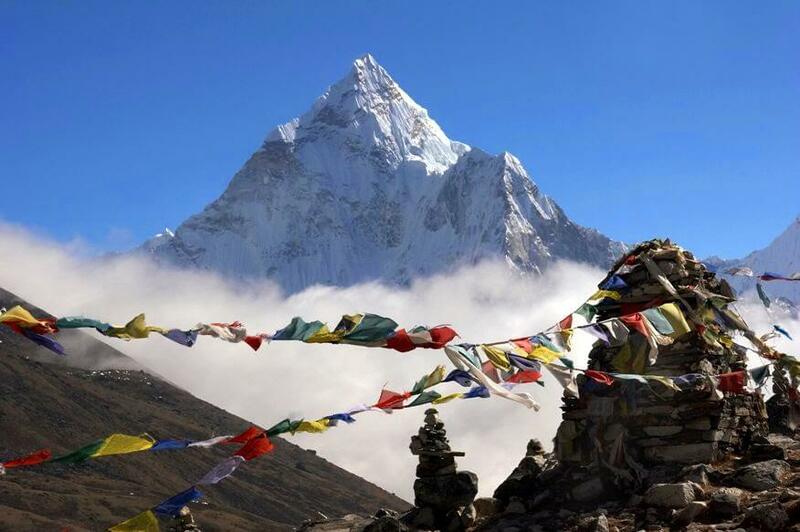 Everest Base Camp Day Tours as it offers the spectacular view of the world highest peak Mount Everest within a very short period of time. 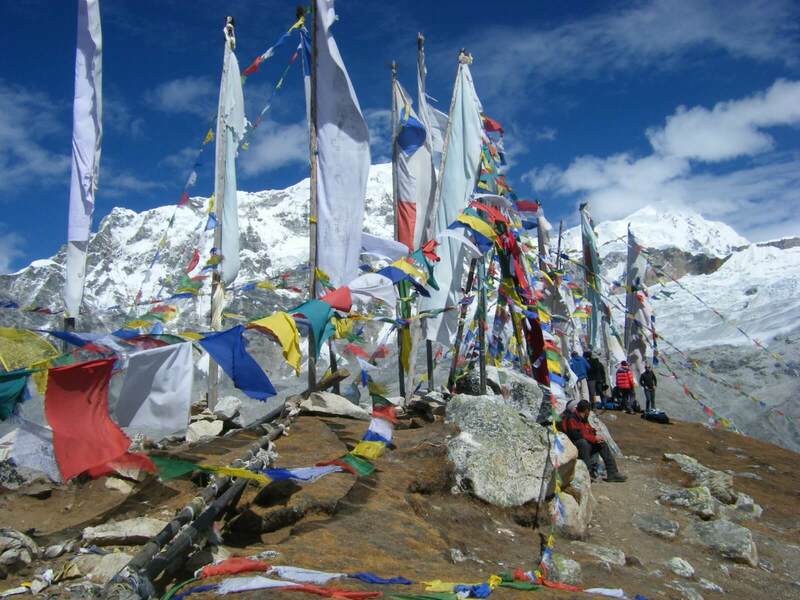 The tour is best for the traveler with the tight schedule as the physical trek to the Everest Base Camp take almost 14 days. 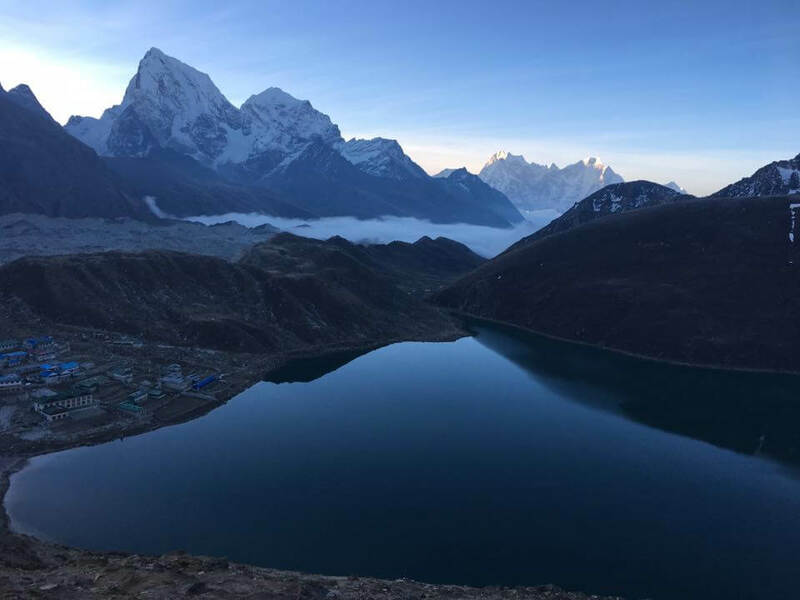 Helicopter Tour to Everest Base Camp flies towards the eastern part of Nepal providing the majestic view of world tallest mountains such as Ama Dablam, Thamserku, Kantega, Lhotse, Nuptse including the highest mountain Everest and the spectacular view of kalapathar. 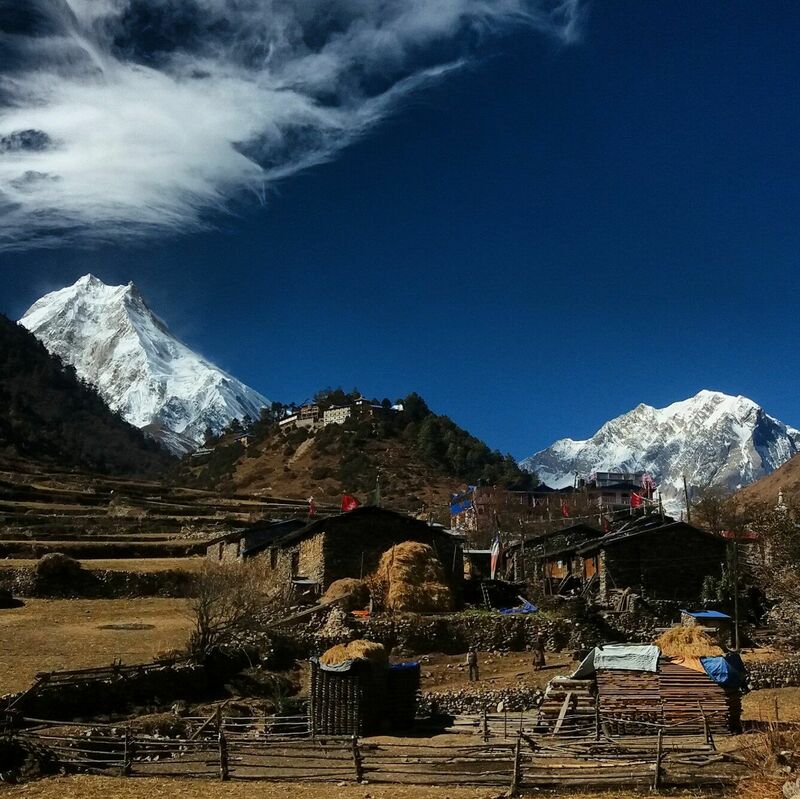 The dream to be in the foothills of Mount Everest may not be possible for those who do not have much time or can't walk long trekking route. 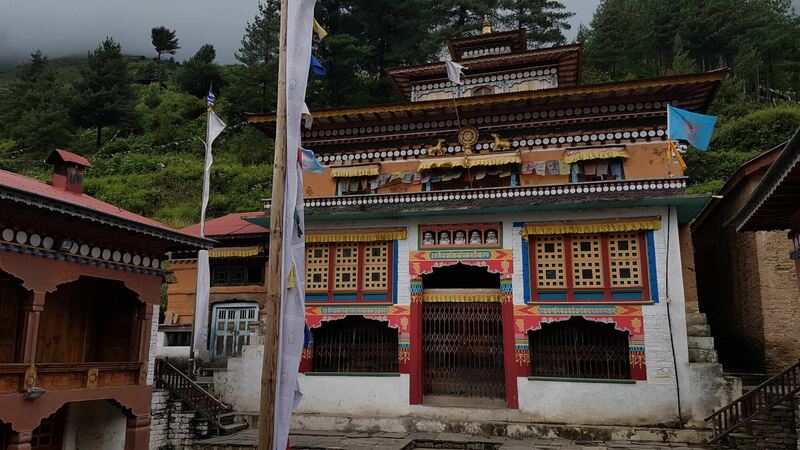 So, for these trekkers or travelers, Everest Base Camp Helicopter Tour is the best way to see the world's highest mountain peak along with other 8000ers mountains. 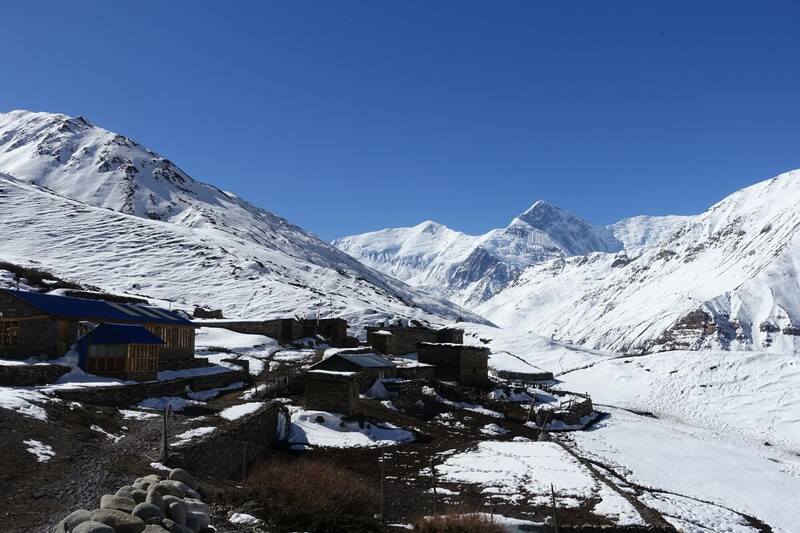 Helicopter tour to Everest Base Camp is a luxury trip in Nepal that takes around 3 hours flight from Kathmandu to Kathmandu. 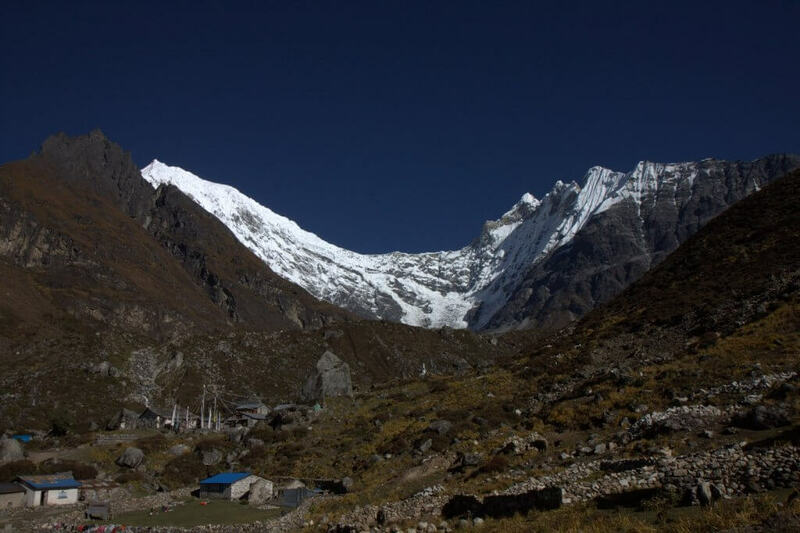 The flight goes over the Lukla, Tengboche, Dingboche, Gorakshep and Khumbu glacier to reach the Everest Base Camp. 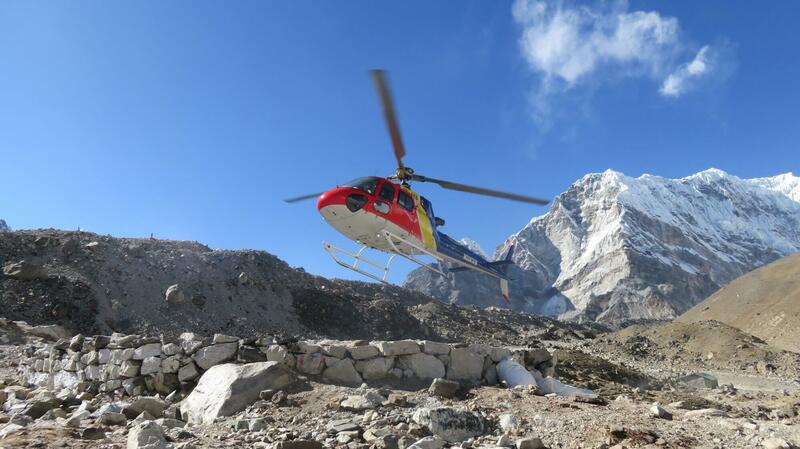 Get up close & personal with the scenic heli-flight over the world tallest mountain series. 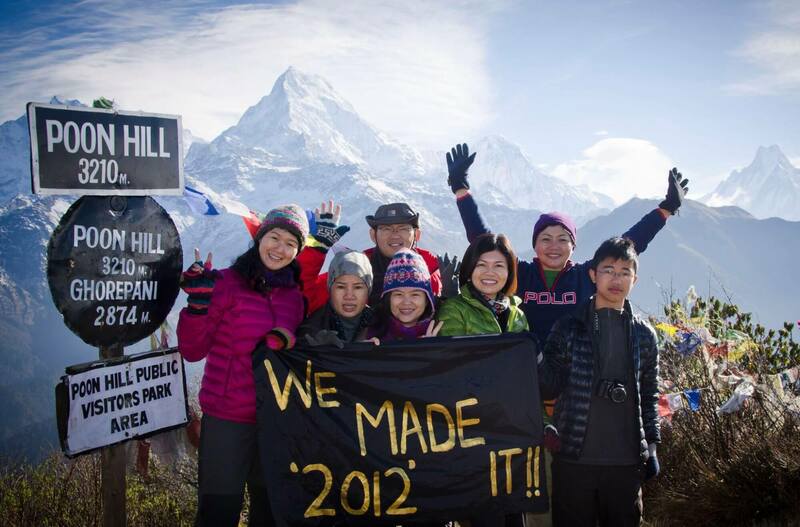 Fly over Everest Base Camp (5364m/17598ft). 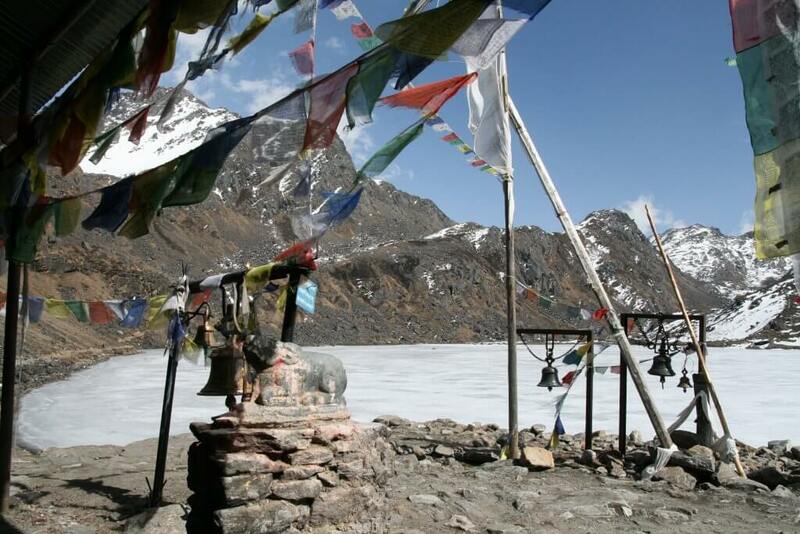 Panoramic view from Kalapather (5545m/18192ft). 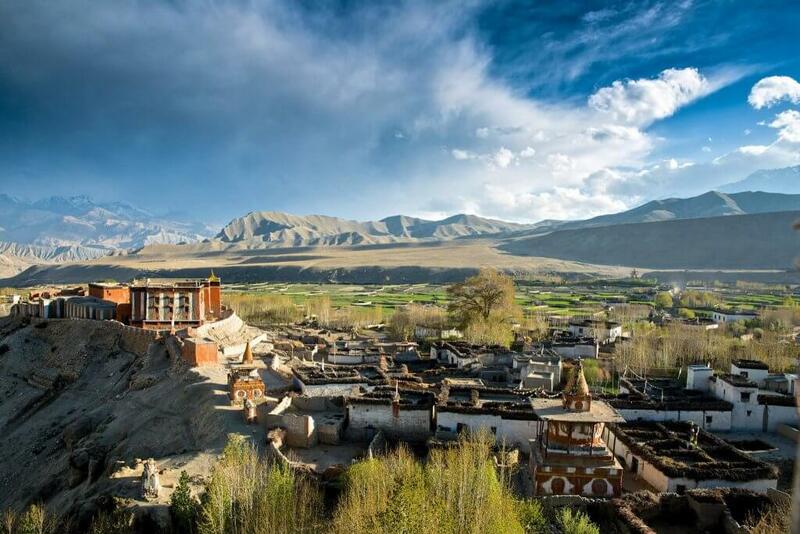 Witness majestic views of Mt. 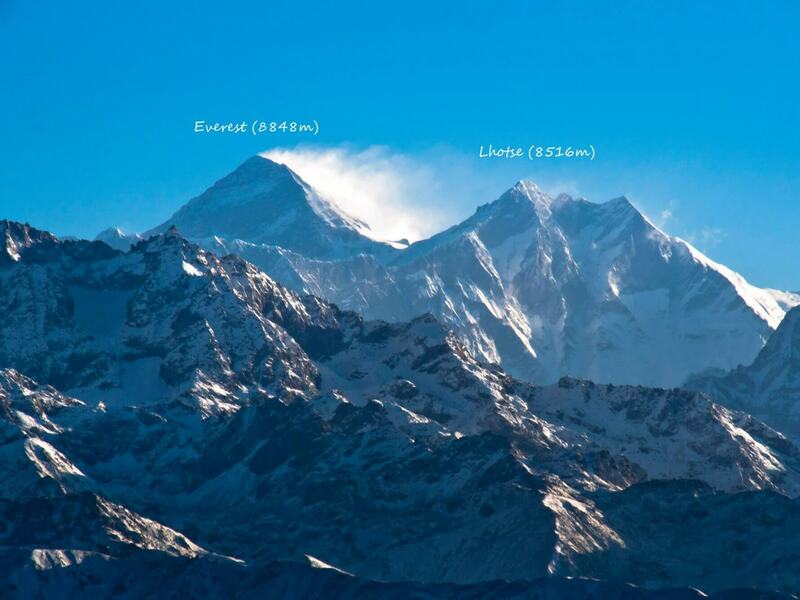 Everest including Ama Dablam, Thamserku, Kantega, Lhotse, Nuptse. 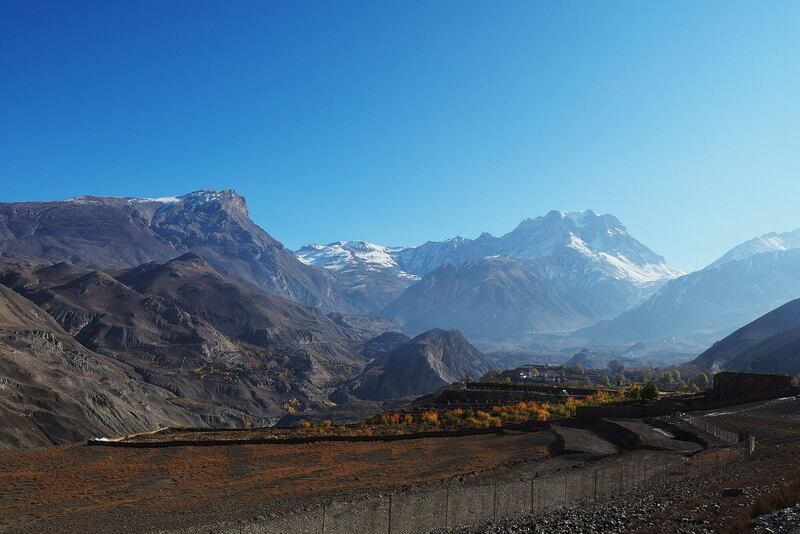 Adventure of a lifetime without the hassle of physical trekking. 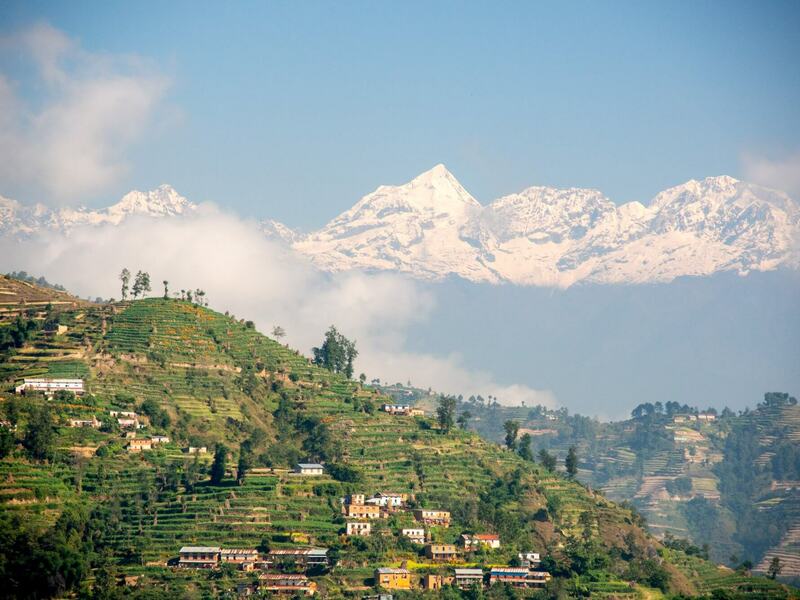 Panoramic view from Everest view hotel. Day 01 Arrival at Kathmandu airport and transfer to a city hotel. Overnight in Kathmandu. Day 02 Head to the airport in the early morning for the helicopter flight to Kalapatthar. 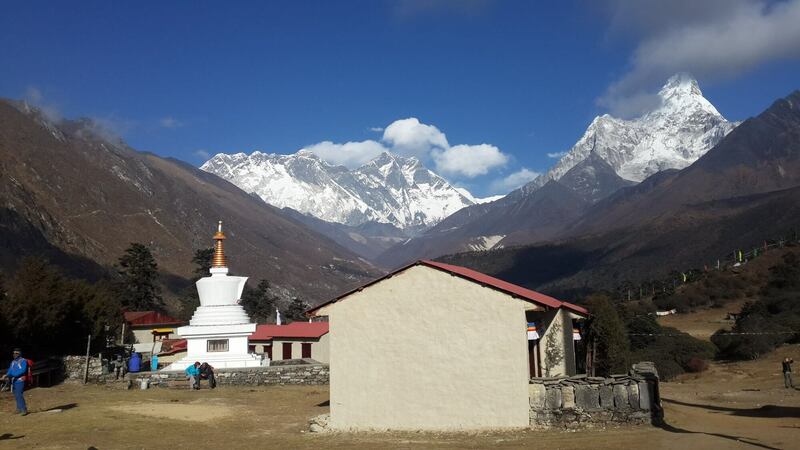 Marvel at the views of snowy peaks such as Everest, Lhotse, Nuptse and Pumo Ri, and Khumbu Glacier. 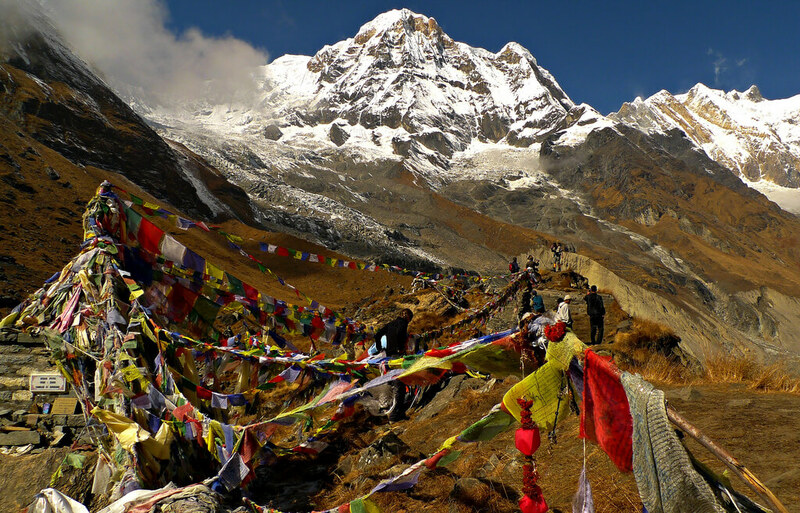 Visit the Everest Base Camp, and fly back to the Kathmandu airport. 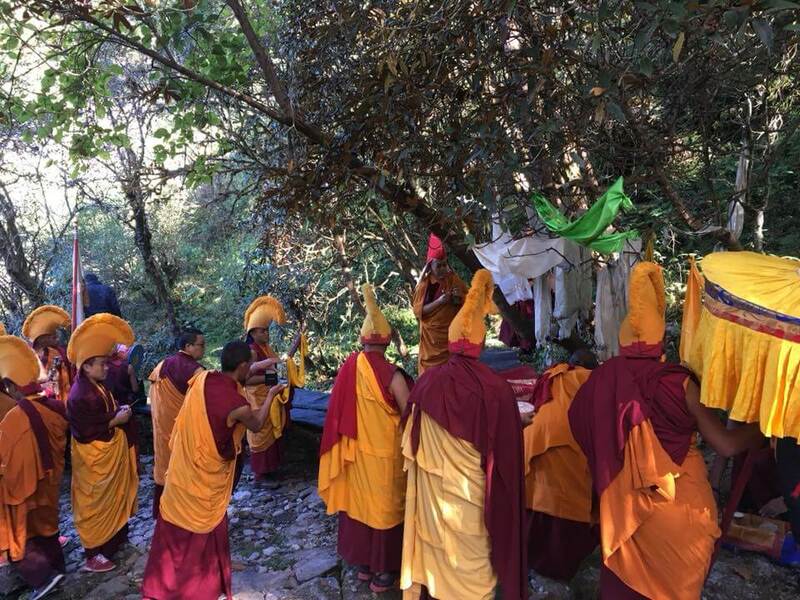 Day 03 Kathmandu valley sightseeing tour, and overnight in Kathmandu. Day 04 Transfer to airport for your departing flight. Accommodation for 3 nights at 4-star hotel in Kathmandu BB. City sightseeing entry fees (Kathmandu). Any activities or items not mentioned as included. Any other expenses which are not specified on cost include.